Welcome to Thinking Bodies: Moving Minds Symposium on the Art of Embodiment, September 15-16, 2018 at the Abbotsford Convent, Melbourne! What defines the art of embodiment? In somatics and dance movement therapy practices, embodiment is a core philosophical assumption, one that is so embedded in what we do that we may find it challenging to articulate or identify what we mean by the term. This symposium will offer a wide range of opportunities to investigate and reflect on meanings and experiences of embodiment, in order to share, deepen and enrich our somatic practices. Anyone with an interest in dance and somatic movement arts, education and therapy is welcome to attend. Organized by Jane Guthrie, Heather Hill and Kim Sargent-Wishart, to bring together practitioners from Dance Movement Therapy, Body-Mind Centering®, and other fields of dance and somatic movement arts, Thinking Bodies: Moving Minds aims to share current research while creating a space for dialogue and experiential sharing across and between movement practices. 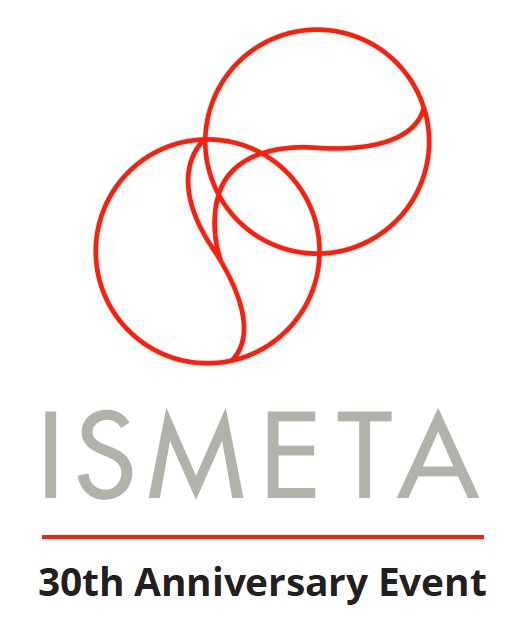 An up-to-date list of presenters can be found here. 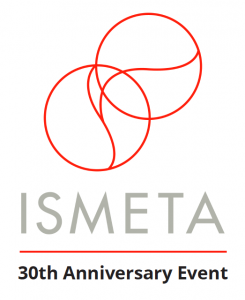 The 2018 symposium is under the auspices of the DTAA (the Dance Movement Therapy Association of Australasia) in partnership with BMCA (Body Mind Centering® Association), with support from ISMETA (International Somatics Movement Education and Therapy Association) as part of their worldwide 30th Anniversary celebrations. Questions? Contact Jane Guthrie or Laura Houley via admin@dtaa.org.au or phone 0451924017 or 03 95924017. Body-Mind Centering® is a service mark of Bonnie Bainbridge Cohen, used with permission.